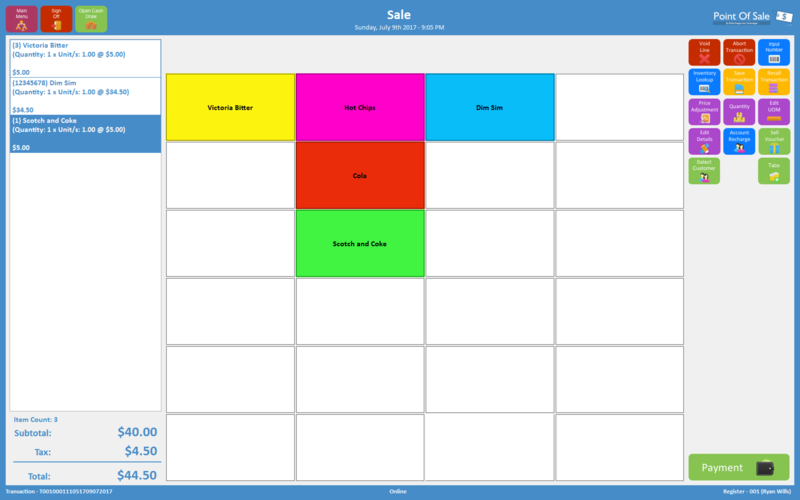 Our Point Of Sale solution is designed to be intuitive. First time users will be amazed at how easy it is to transact a customer. 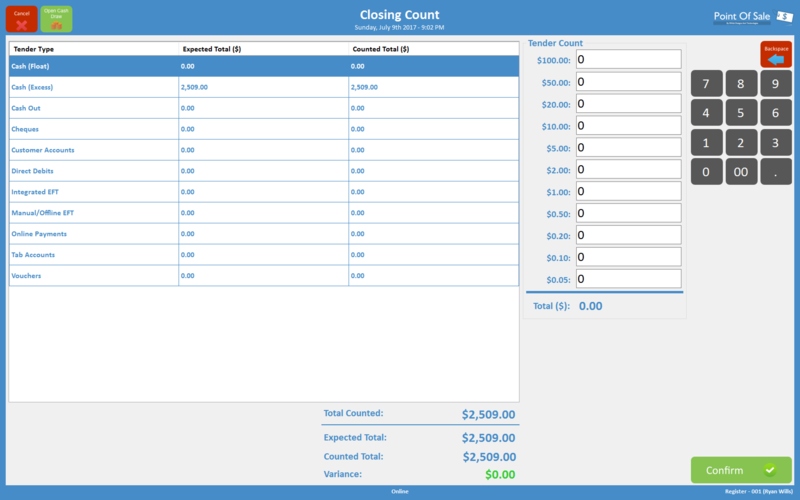 All the transaction processing and tender screens follow a consistent look and feel. Our solution is clean and clutter free. 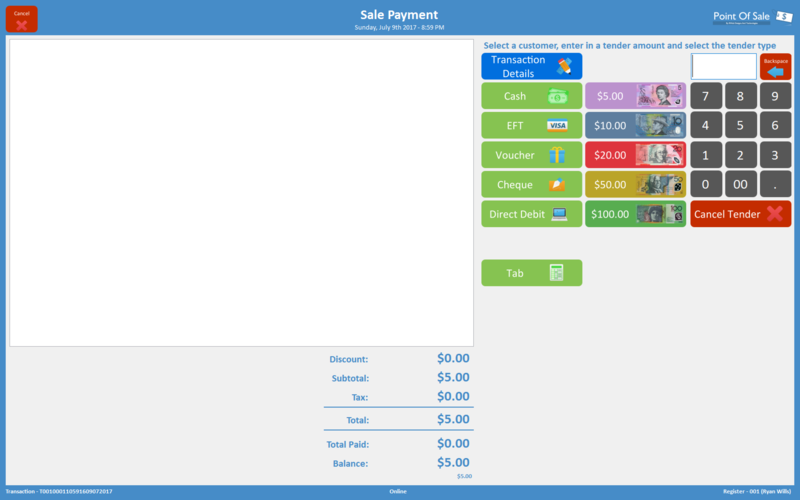 Our user interface delivers bigger buttons and is designed to work with your point of sale hardware. It's not a window in a web browser, it's a purpose built application. 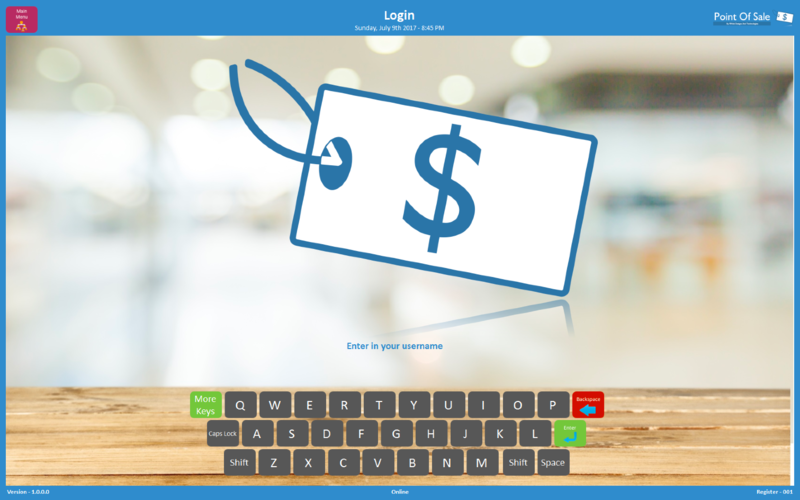 Quick and relevant reporting is available right from your point of sale terminal. 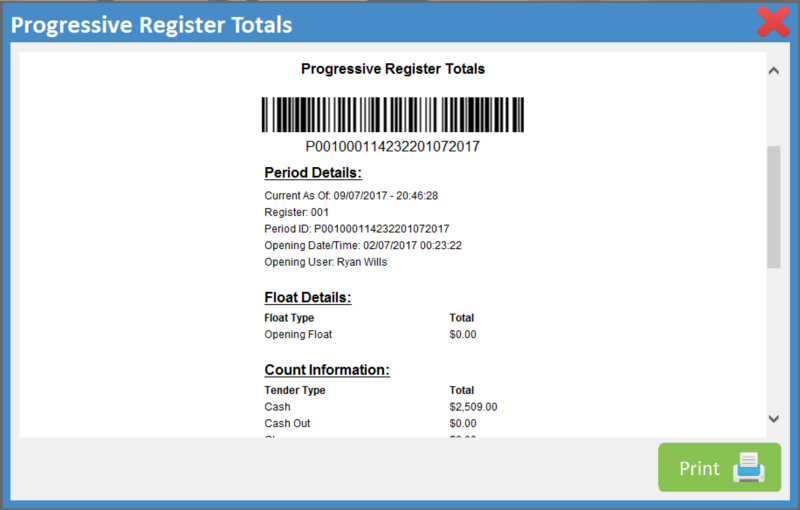 Reprint transaction receipts, and mange everything from our point of sale software. Is it hard to reconcile your current register? Not any more our closing and opening process makes it easy to reconcile in minutes. Taking a payment shouldn't be hard. Easily split and process tender types. Options like integrated eftpos are all built in and ready to go. Anyone should be able to get behind our point of sale, and should quickly understand how it works. Our transaction processing screen is simple to use and has all the functionality you'd expect. Our Point of Sale connects to our cloud based OnePortal solution. Its an all new back office for your business, but it does so much more. OnePortal is available on any web enabled device.